The Fourth of July wouldn't be complete without fireworks. Here in Wisconsin, they're legal to buy and possess, but most are illegal to use. According to state law, a permit is required if the firework explodes or leaves the ground. 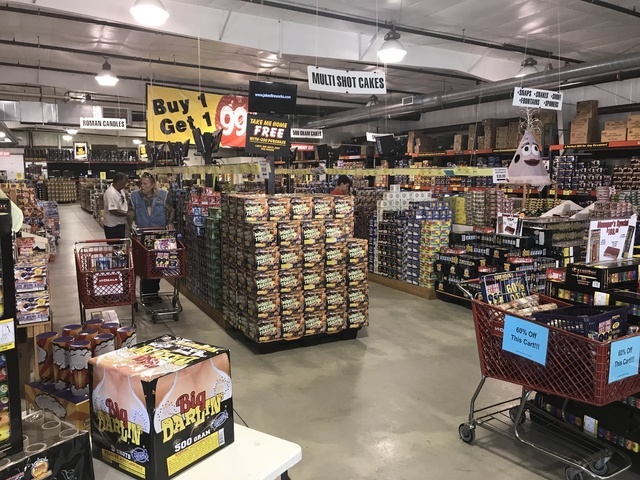 While Fireworks Nation in Lomira requires each customer to buy a fireworks permit, several told TODAY'S TMJ4 that they don't plan to use them in the very limited legal areas. Fireworks Nation might be the busiest store this week in Lomira. "We got a bunch of the big stuff, got some of the nice deals here," said customer Austin Norther. It's filled with customers like Bob Fauska who are ready to light up the sky. "It's a tradition for us," he said. Fauska spent $170 to put on a show for family and friends in his backyard. TODAY'S TMJ4 asked how much of his purchases are technically illegal. "Just about everything," Fauska responded. Like every legal fireworks store in Wisconsin, customers pay $3 for a permit. 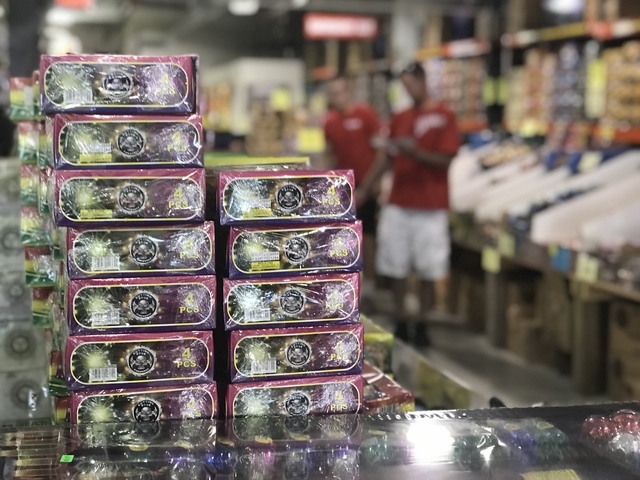 "That allows them to buy the product to possess the product and to transport the product," said Fireworks Nation owner Anders Nelson. Nelson said it doesn't allow people to use fireworks that explode outside of designated areas. "It makes sense to a degree," Nelson said. "There's a difference between someone shooting off a firework in downtown Madison versus being up at the lake." In Lomira, a field at the village's wastewater treatment facility is the only legally designated area to set off fireworks. Police said it only draws a few dozen each year. Trevino Moore is fed up with neighbors who knowingly break the law. "I feel that people abuse and take advantage of being able to buy them legally but then they turn around and set them off in illegal areas," Moore said. "I think that's fairly dangerous." Moore believes a solution could be adding dozens of additional designated locations that are supervised by police. Lomira police said illegal firework fines start at $50. They usually give out between one and ten each year.